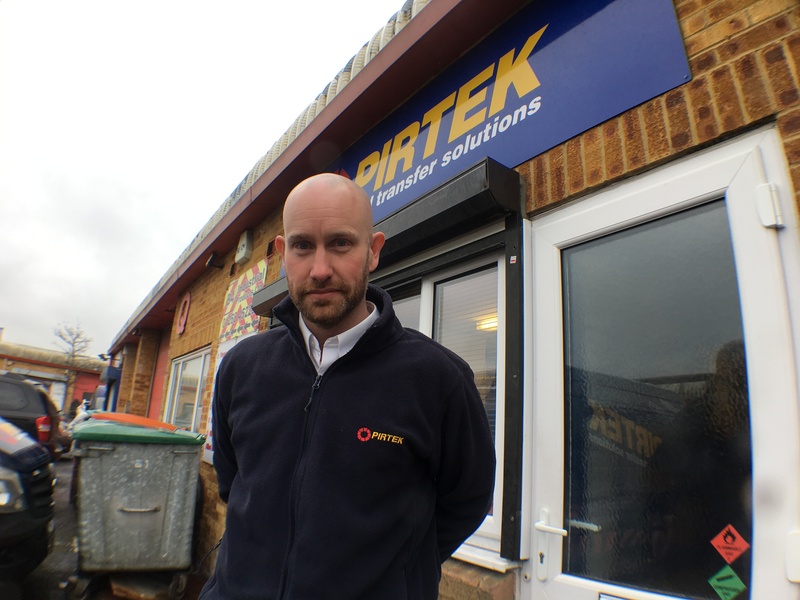 Through a mix of hard graft, dedication and commitment, Colin May has risen through the Pirtek ranks from trade counter assistant to owner, much to his own surprise. 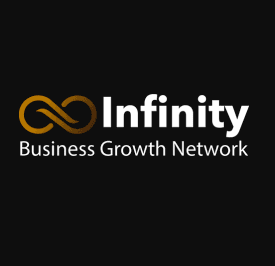 “I never set out to own my own business. But Pirtek gave me that opportunity and I seized the chance.” So says Colin May, Licensee at Pirtek Basildon who left school “without direction” and who had never even heard of Pirtek before the day he set foot in what would ultimately become his own business premises some 22 years ago. It was not long before Colin May’s self-taught work ethic started to shine through. Vic Lane spotted the potential in his still young protégé very early on and quickly promoted him to Mobile Sales and Service Technician (MSST), handing him the keys to the third van to join the growing Pirtek Basildon operation. “MSSTs are the public face of Pirtek. Along with the vans, they are the most recognisable element of the business. And that brings with it a great deal of responsibility,” May insists. With the encouragement of Vic Lane and the support of Pirtek UK and an understanding bank manager, that is precisely what happened. And 22 years after he first walked through the doors at Pirtek Basildon to push a broom, he was walking through the same doors to push the business forward. May’s ability to lead by example forms the foundation of Pirtek Basildon’s success. 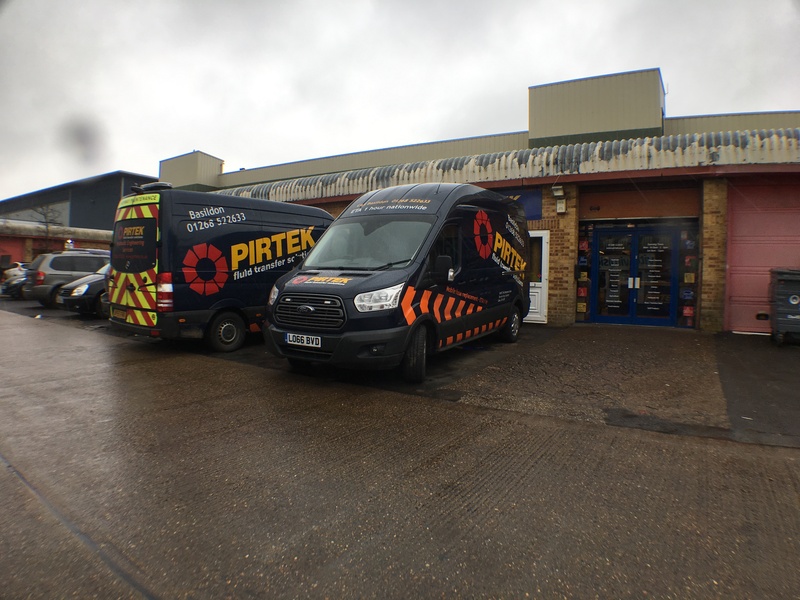 Several members of his team have been at Pirtek Basildon almost as long as he has while another left to try his hand at another business only to return to the fold. And in a case of history repeating, May has also taken on a young and relatively inexperienced trade counter assistant who might one day follow in his footsteps to the very top of the Pirtek career ladder. In his 22 years with the Pirtek business, Colin May has seen many changes. The two-way radios used to keep the Centre in touch with MSSTs have long since been replaced by mobile phones. 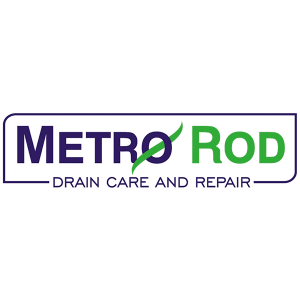 More recently, the company has developed a highly sophisticated app that allows customers to contact the Centre directly at the press of a button on a mobile device. He has also seen Pirtek grow from a company that was best known purely among its customers to a brand that enjoys a huge exposure thanks to its sponsorship of a British Touring Car Championship team. If you would like to find out more about the Pirtek Franchise Opportunity, please call 01323 700 414 or simply fill out the enquiry form below. Award-Winning Property Franchise HomeXperts to give away a FREE franchise!